Andrew Alexander is a prolific theatre, film and television producer best known for his stewardship of The Second City and the award-winning iconic TV show SCTV. 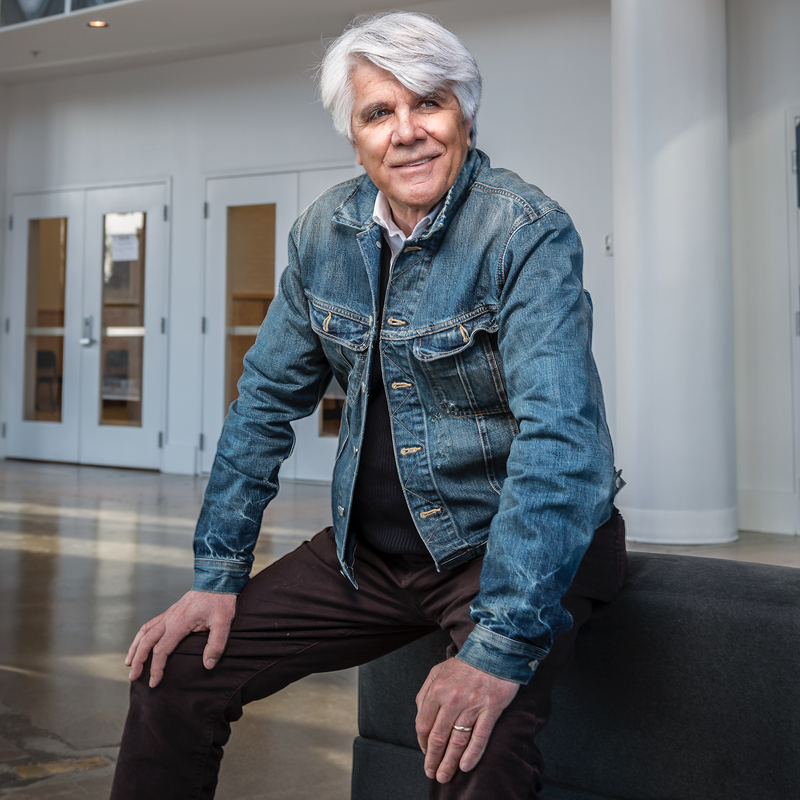 In his current capacity as CEO and Executive Producer of The Second City, Alexander has devoted over 43 years to further cementing Second City’s status as an international comedy empire. Born in London, England, Alexander studied at Tri-State College in Indiana and Toronto’s Ryerson University. Working as a cab driver, truck driver, speakeasy operator, waiter, tree salesman, marketing manager, ad salesman, magazine editor, and producer in the alternative Toronto theatre scene positioned him well for a career in the comedy business. After borrowing $7,000 from a friend and taking the helm of Second City Toronto in 1974, Alexander produced and collaborated with the legendary performers of the 1970s: Gilda Radner, John Candy, Dan Aykroyd, Andrea Martin, Catherine O’Hara, Eugene Levy and Joe Flaherty, among others. In 1976, he forged a partnership with the late Len Stuart to create The Second City Entertainment Company, whose first production was the groundbreaking sketch comedy show SCTV. Throughout the length of its run, the acclaimed series garnered an ACTRA Award, two Emmy Awards, and 13 Emmy nominations. He has produced or executive produced over 200 Second City revues in Canada and the United States. Since acquiring The Second City Chicago with Stuart in 1985, the company has collected over 150 Jeff Award nominations and 30 Jeff wins. The Second City Toronto has won two Dora Awards and has been nominated 20 times. Alexander has also had to catch a total of 1 bat flying loose in the Chicago Mainstage on one especially memorable Halloween. In addition to developing and executive producing programming for numerous networks, including ABC, CBS, NBC, FOX, Comedy Central, HBO, Showtime, A&E, and the CBC, Alexander has produced film and TV projects with stars like Ed Asner, Dan Aykroyd, Jim Belushi, Bill Murray, Chris Farley, Bonnie Hunt, Shelley Long, Andrea Martin, Steve Carell, John Candy, Mike Myers, Catherine O’Hara, Harold Ramis, Martin Short, Stephen Colbert, and Tina Fey. In an effort to cultivate Hollywood’s next generation of comedic creators, Alexander made the Harold Ramis Film School a reality in 2016, opening the only film school in the world focused entirely on comedy. Alexander serves on the Columbia College Board of Trustees. He is Chair of the Gilda’s Club Toronto Honorary Board and acts as an Honorary Member of the Chicago Gilda’s Club Board. Alexander has also served on the Board of the League of Chicago Theatres and the Canadian Walk of Fame. In 2008, The Second City Alumni Fund was launched, which has raised over $750,000 (and counting) to aid alumni struggling with health and financial challenges.